Cross your heart and hope to die; even if you don’t know the digits that make Pi (3.141592653…), you may still want to indulge in slice of pie today. March 14 is Pi Day, and the best way to salute the unending mathematical constant is with pie, as it’s more delicious than just reciting Pi. The only problem? Pie can be tricky for rookie bakers. 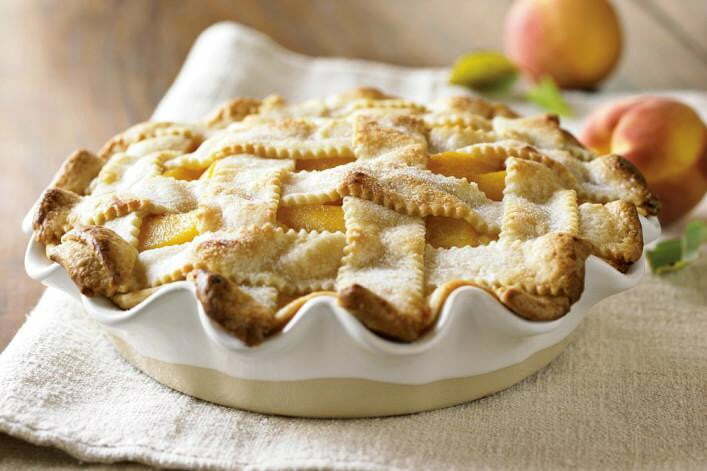 That’s why we found kitchen gadgets that can make it easier to bake a pie. Good luck; we’re square rooting for you. One difficult thing about pies is getting them to bake evenly. These pans are pretty beloved for their ability to retain a consistent heat across the pastry. 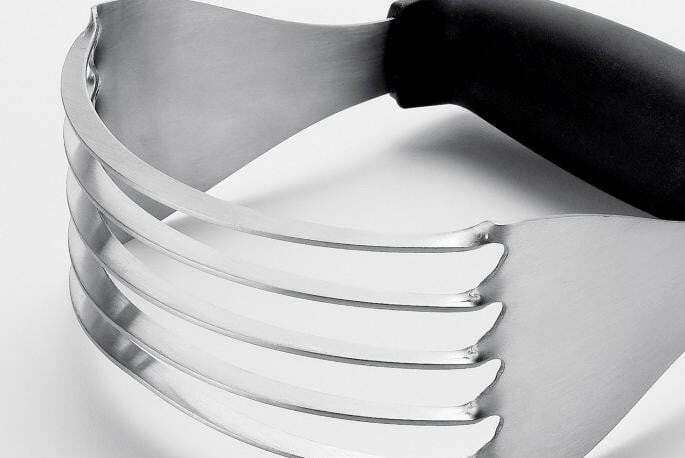 They’re also fairly scratch-resistant, so feel free to attack the pie with forks right in the (cooled) dish. Protect thy pie crust, no matter its girth, from burns with this shield, stouthearted knight of the round table. So much better than using the FOIL method. 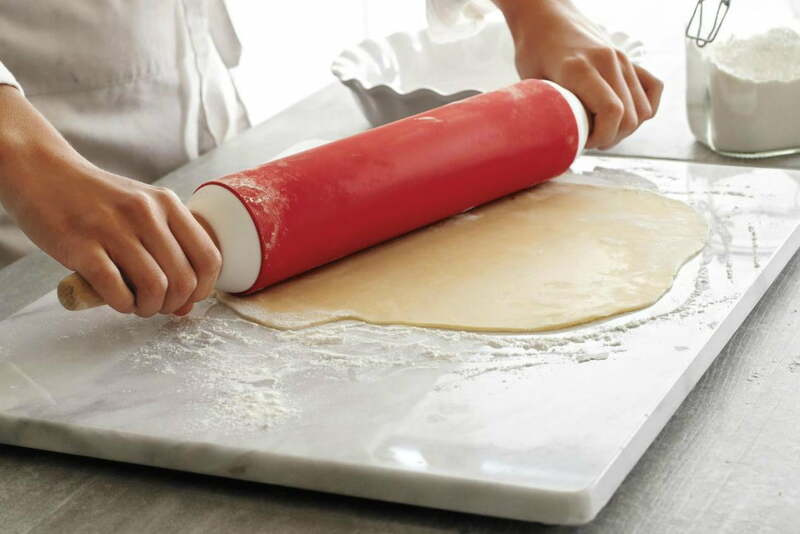 If you want to get all fancy with your pie-making, this marble pastry board will help keep the dough from sticking and stays cooler than regular countertop. It might be a little over the top if this is the only day of the year you bake, though. Pi Day is a little early for cherry season, but they’ll be back eventually, and then you’ll wish you had one of these bad boys. 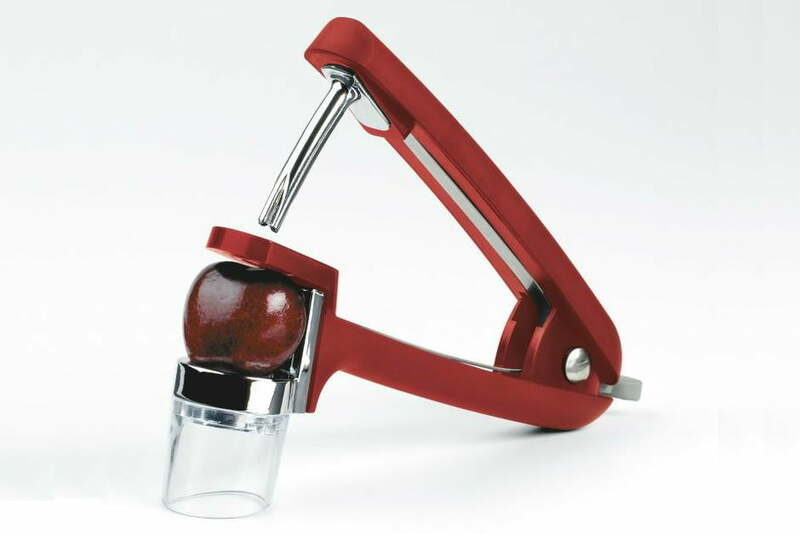 There’s no better way to pit cherries, people. 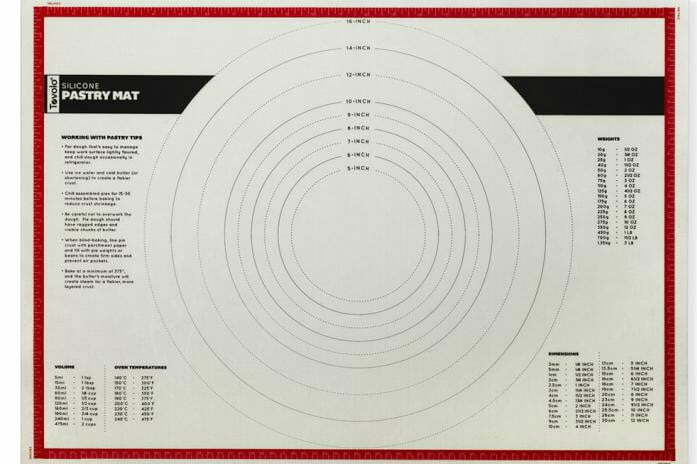 Admittedly, we’ve never used one of these, but Martha Stewart has a whole video about it. Stick it in the middle of the bottom crust; put the filling around it; then place the top crust over, with a hole for the bird. 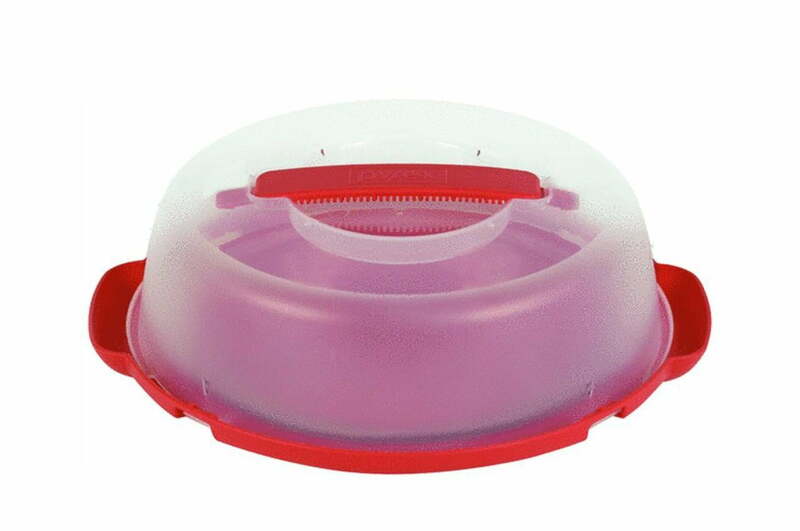 The bird acts as a vent, releasing steam. According to Martha, she creates the same effect by slicing holes in her pie crust, but that might be above some skill levels. Keep your pie dough from sticking as you roll it out and get an accurate measurement for its diameter. It even has a conversion chart for us non-human-calculators. Some bakers swear by hand-blending dough. Others feel they lack this magical skill, so a blender can come be helpful for ensuring body heat doesn’t melt all the butter or shortening before you pop the pie in the oven. When the heat from the oven liquefies the butter, it turns the crust flakey. It’s science! If there’s one thing Mighty Boosh taught us, it’s how to crimp. 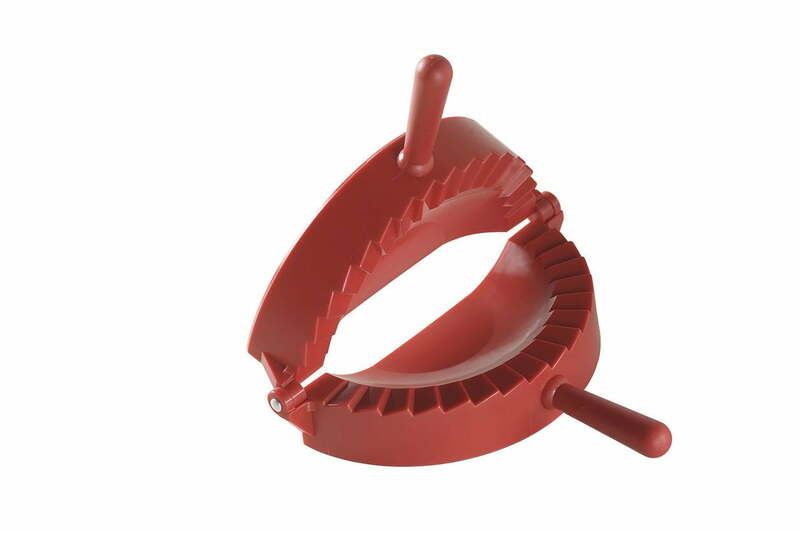 This crimper won’t help you win any musical battles against your doppelgangers, but it can make pocket pies, filled with anything sweet or savory. Pi Day lasts 24 hours, after all. 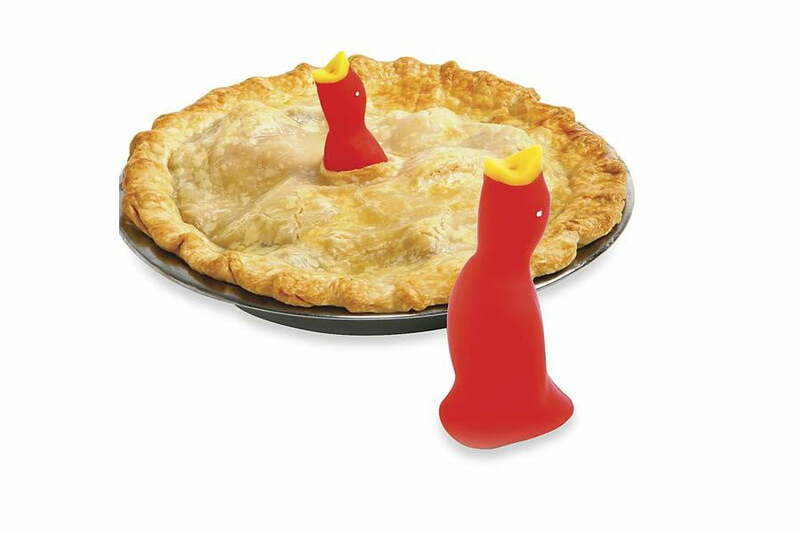 Pi Day is meant to be celebrated with friends, so tote your pie on over to a pal’s place with this portable pie plate.